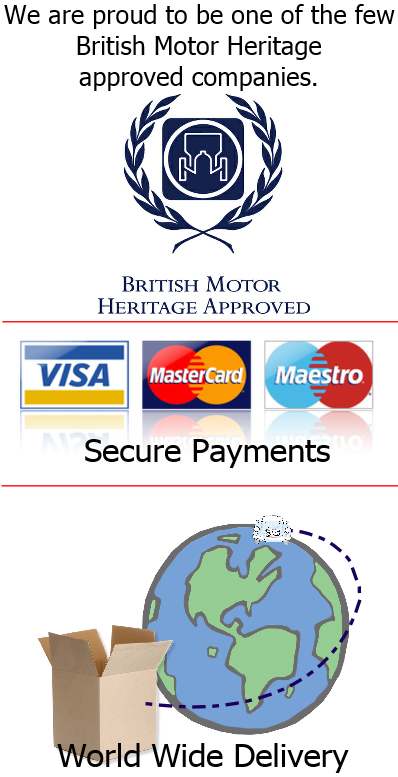 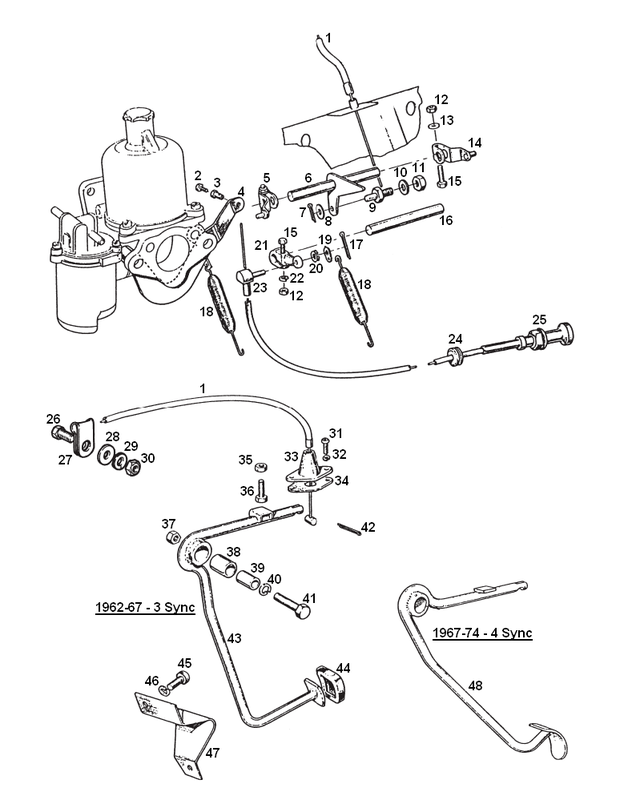 Fitted to vehicles with HS carbs only. 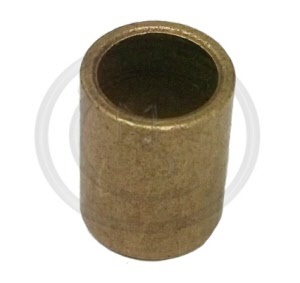 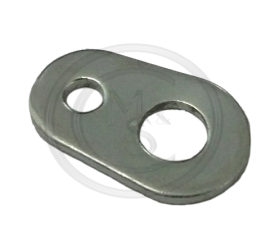 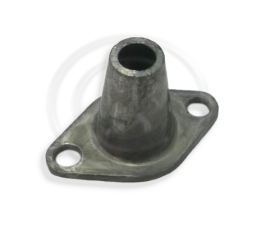 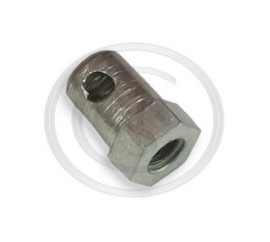 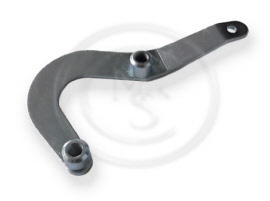 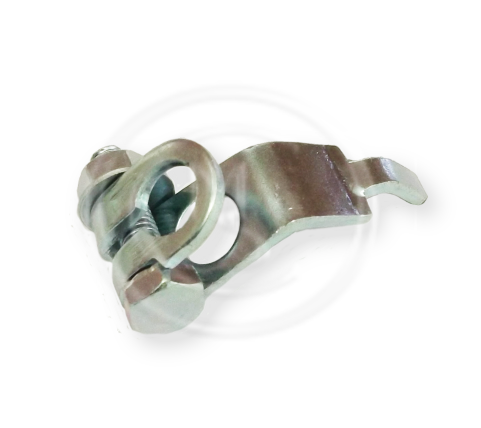 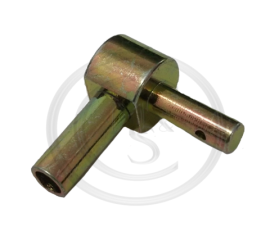 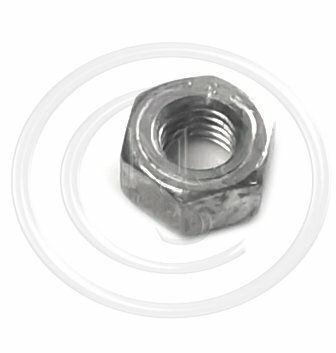 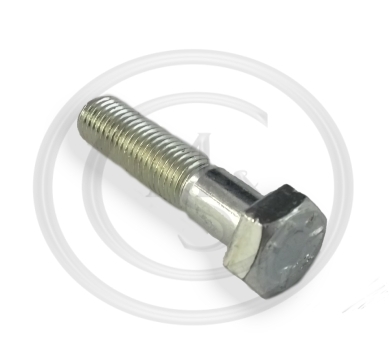 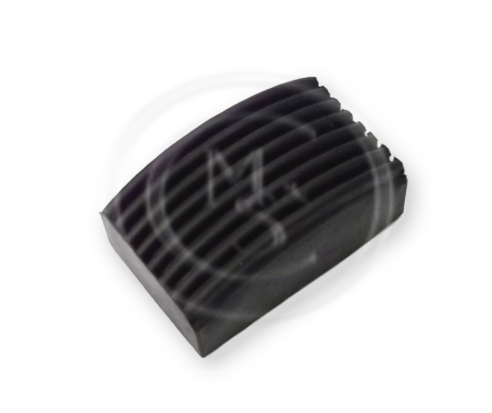 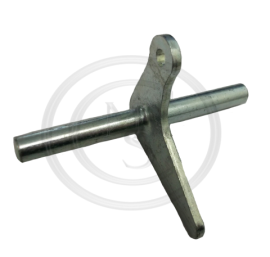 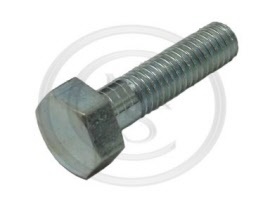 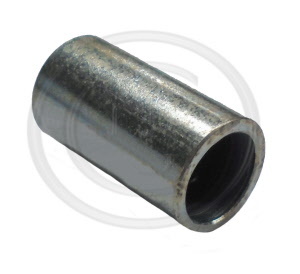 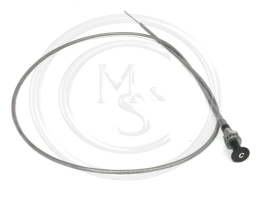 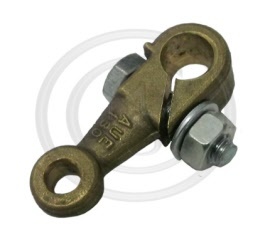 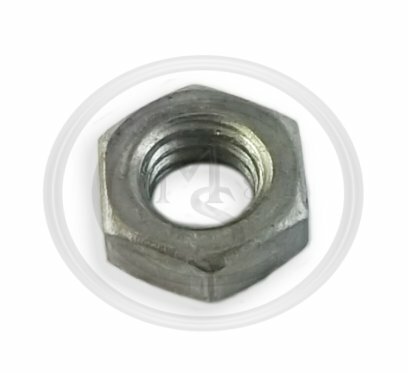 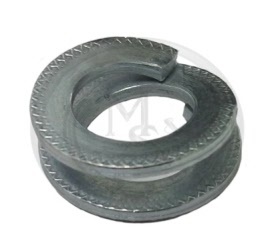 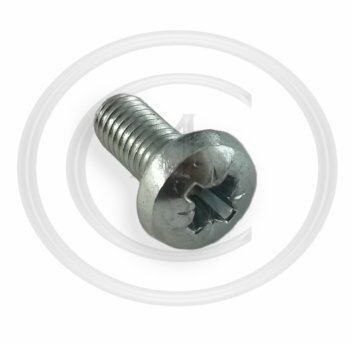 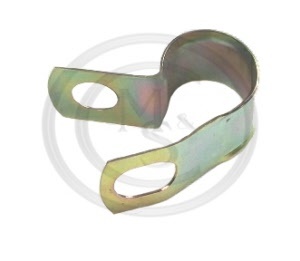 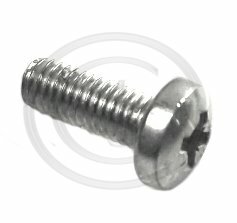 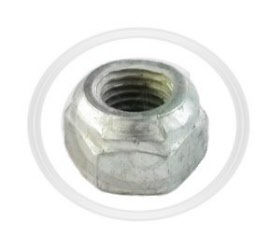 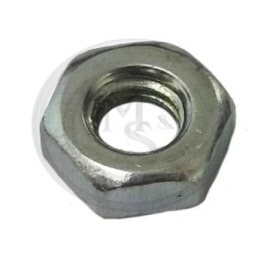 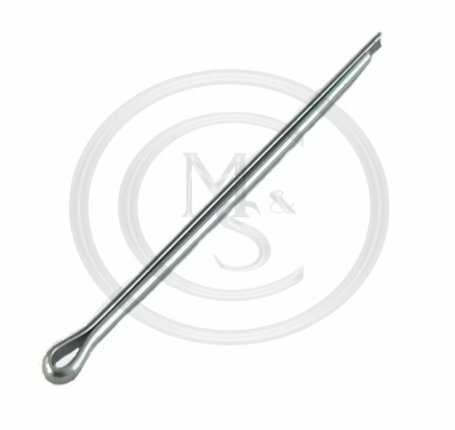 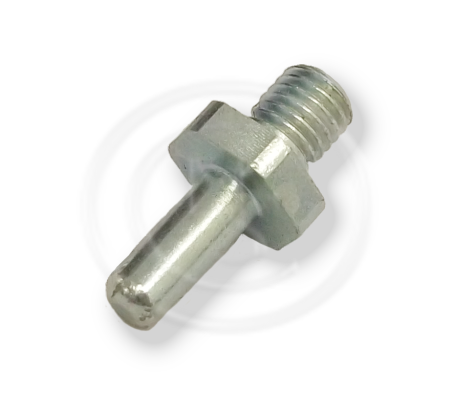 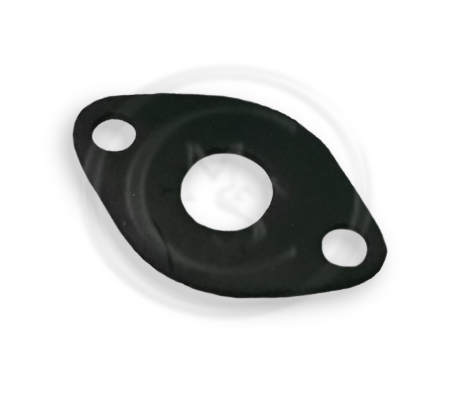 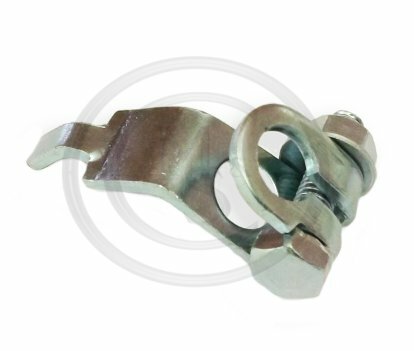 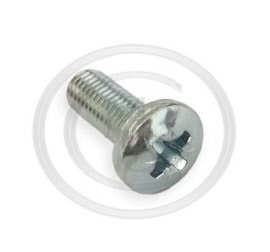 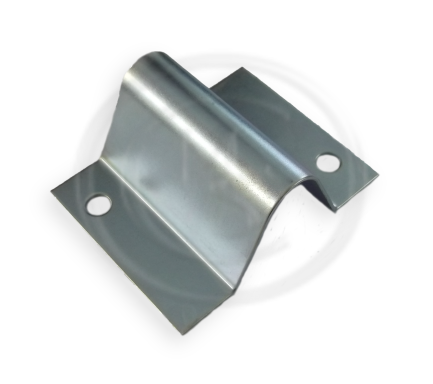 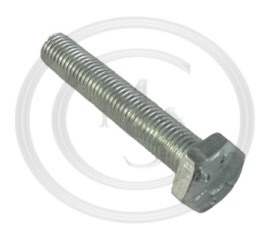 AJD7731 - WASHER THACKERY 5/16"
Fitted to vehicle starting chassis number: GHN3/4 & GHD3/4 cars. 26. PMZ308 - SCREW - PAN HEAD - 3/16 UNF X 1/2"
29. 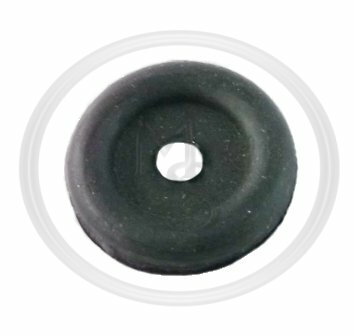 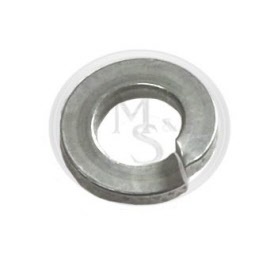 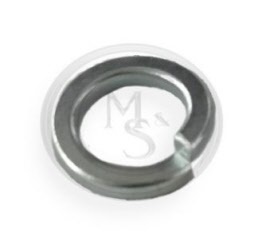 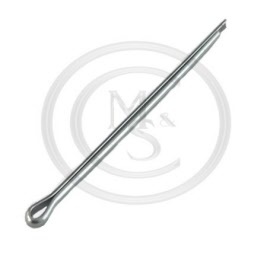 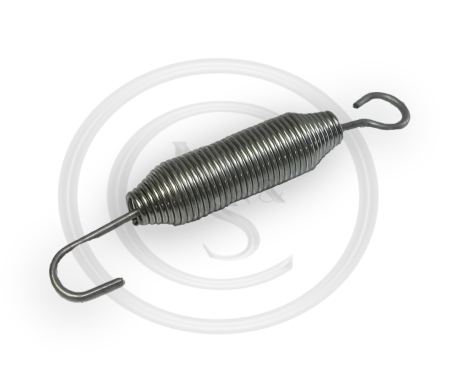 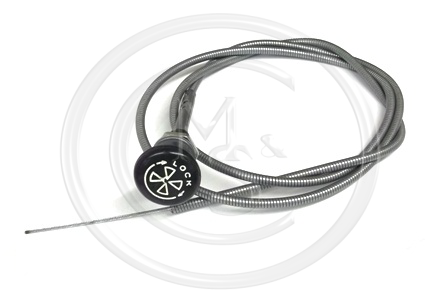 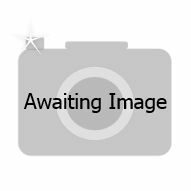 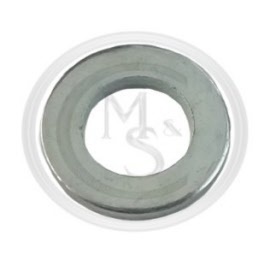 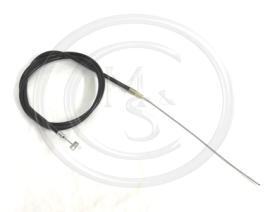 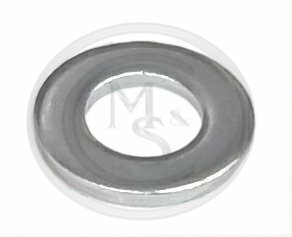 WL700101 - WASHER - SPRING 3/16 in. 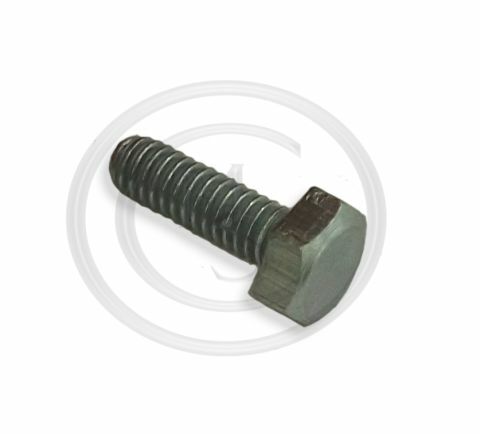 PMZ307 - SCREW 10-32 UNF X 7/16"